Ms. Hurley is a proven visionary leader with expertise and a personal passion that led to the formation of SES. She founded the company in 2003 and continues to serve as the Executive Director where she manages over 70 employees that provide services annually to more than 500 consumers living and working with disabilities. Prior to opening the agency, she spent more than 25 years working in the disability field. 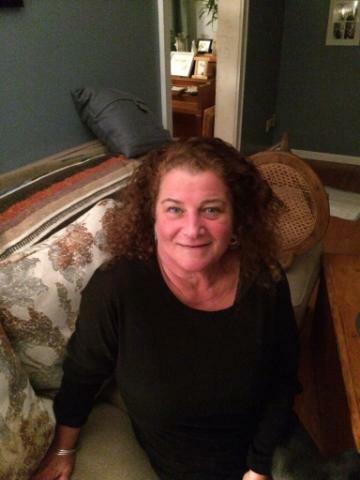 During that time she worked in the judicial system, worked as a manager of employment services for a private non-profit rehabilitation agency, and has worked as a Vocational Rehabilitation Coordinator for the State of Connecticut Department of Mental Health and Addiction Services. Ms. Hurley also worked for Dartmouth Psychiatric Research Center on the implementation of their Individual Placement and Support Model for Employment. For the past 20 years, she has been involved with developing Life Care Plans for vaccine injury cases across the country. Currently she is involved with Community Projects working with Mystic Area Shelter and New London Homeless Hospitality Center. She has developed employment partnerships with area businesses including Mohegan Sun Casino and Lowe’s Distribution. She is currently serving as an active member on the Governor’s Connecticut State Rehabilitation Council.